True Bypass Looper Custom Shop :: ROAD RAGE - Ultimate Guitar Tone :: Loopers, True Bypass Pedals, A/B Pedals, Guitar Buffers and More! WELCOME TO ROAD RAGE PRO GEAR! We offer a massive variety of analog True Bypass Looper Systems, all ultra transparent and meticulusly hand built in North America using the finest parts available and housed in our very own heavy duty, super cool enclosures! 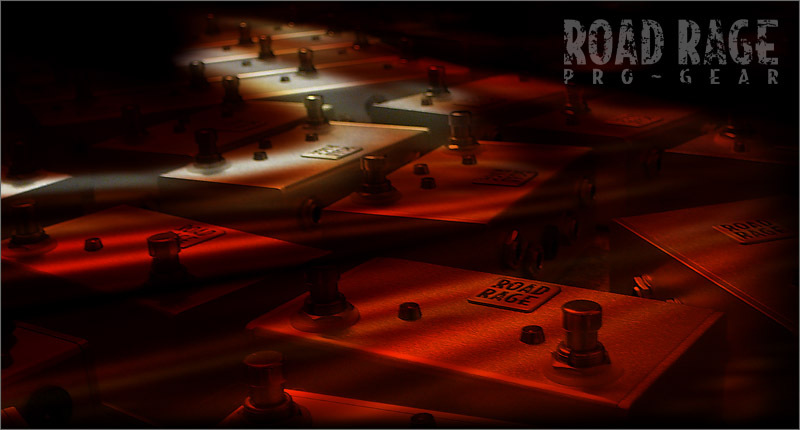 You can order your Road Rage fully built True Bypass Loopers and guitar pedals directly from our website... and we offer discounted flat rate shipping! We ship world wide. We not only have the best loopers and switching systems in the business we also have a very fast turn around time, we will have your pedals built and shipped out within 2 WEEKS from the date you placed your order! You'll be up and running in no time! Road Rage is famous for our bullet proof enclosures, slick designs and second-to-none build quality, you can only find this combination from Road Rage Pro Gear. We have built thousands and thousands of True Bypass Loopers and Guitar Pedals, we know how to do this right!! Why choose Road Rage True Bypass loopers and Switching Systems? Glad you asked, we don't really have to tell you, we can just show you! Checkout our Premier Guitar Review!! They gave us a whopping 4.5!! The great folks at Premier Guitar have graciously reviewed our Loopers! A special thanks goes out to Gayla and Tommy for there positive comments and support! 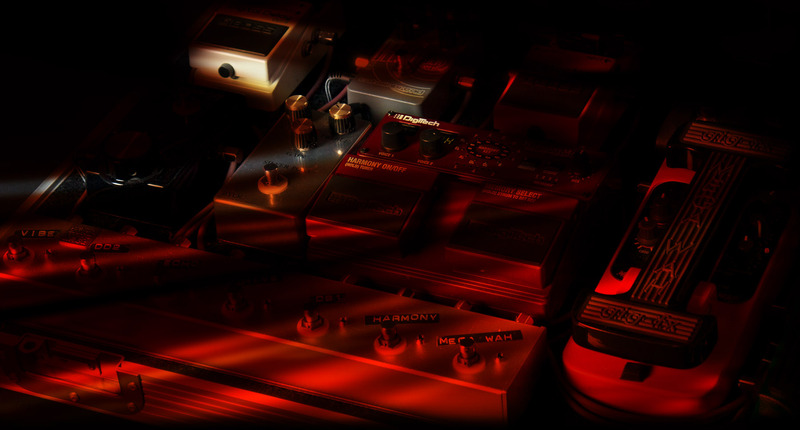 ...with well over 100 photos of KILLER Pedal Boards!! Click HERE! Don't forget to click "Like" on our Facebook Fan Page for the latest info on deals and new gear!! © Copyright - 2018 Road Rage Pro-Gear™ - ALL RIGHTS RESERVED.